Reliable, Maximizes Uptime. Built from 40 Years of Printing Innovation. Third-Generation Platform. 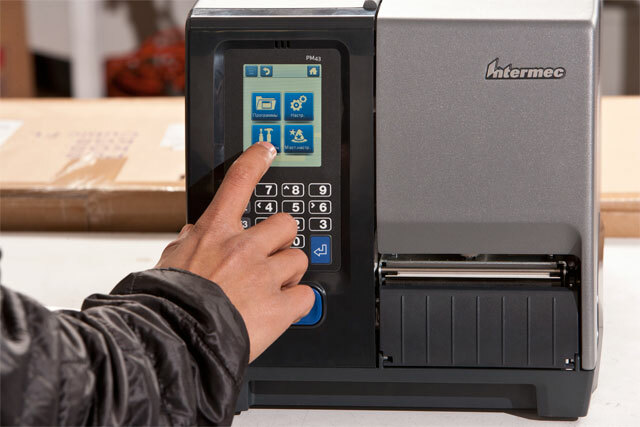 PM43 mid-range industrial printers are ideal for a wide range of applications within the distribution center/warehouse and manufacturing environments.The PM4 is a third-generation Intermec industrial printer designed to maximize your uptime. 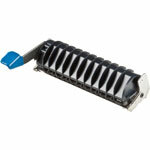 Count on it to deliver quick deployment, the fastest print speed in its class, and proven reliability. 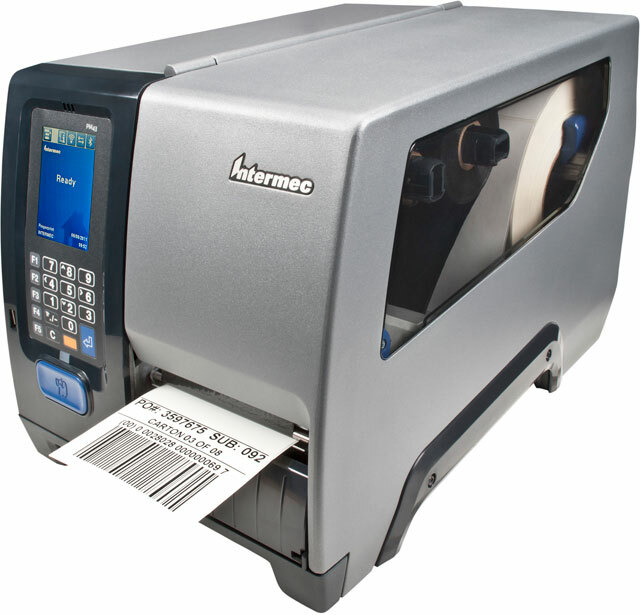 Direct thermal Printer, 203 dpi, Touch Display. Ethernet, Serial, USB Interfaces. Fixed media hanger. 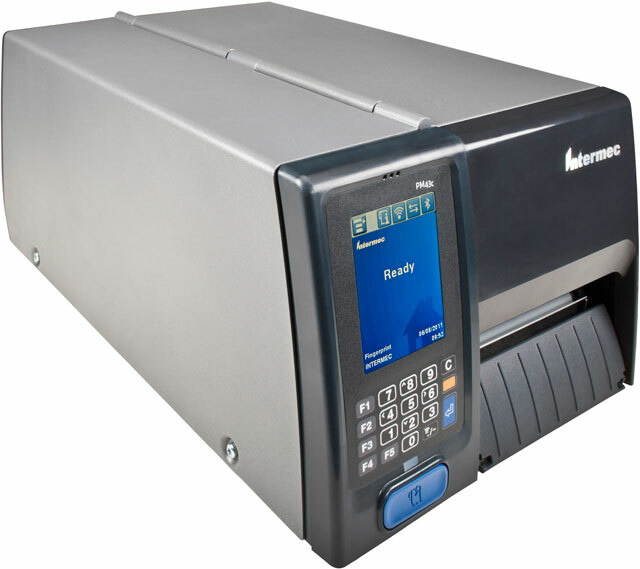 PM43, Thermal transfer Printer, 203 dpi, Icon Display. Ethernet, Serial, USB Interfaces. Fixed media hanger. Rewinder. 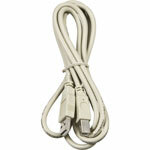 PM43, THERMAL TRANSFER - 203DPI - TOUCH INTERFACE - USB - WiFi A/B/G/N - ETHERNET - SERIAL - FIXED HANGER - US PC. PM43, Thermal transfer Printer, 203 dpi, Touch Display, UHF RFID. Ethernet, Serial, USB Interfaces. Rewinder. Real-time clock. 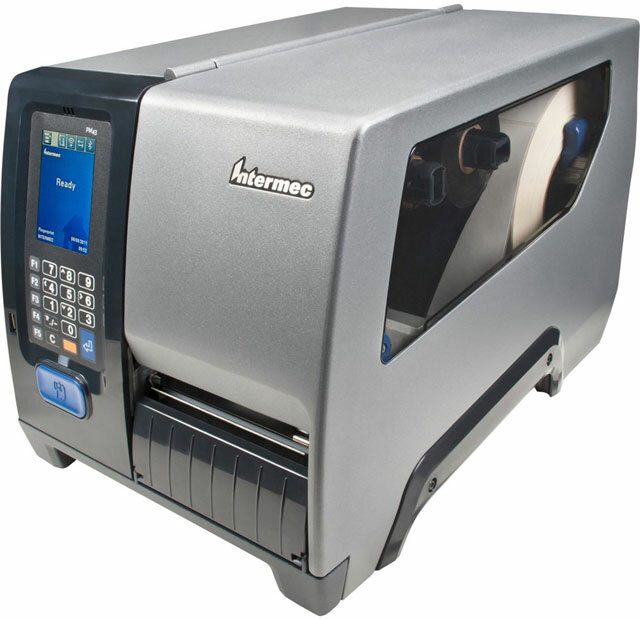 PM43, Direct thermal Printer, 203 dpi, Touch Display. Ethernet, Serial, USB Interfaces. Fixed media hanger. Rewinder. 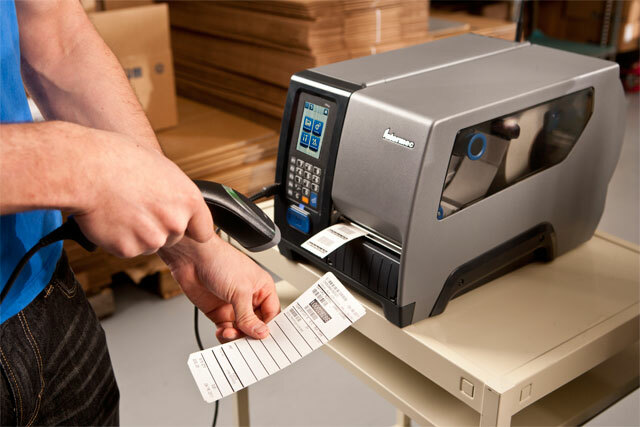 PM43, Direct Thermal Printer, 203 DPI, Touch Display. USB, Ethernet, Serial, Parallel Interfaces. Fixed media hanger. PM43, Thermal Transfer Printer, 203 DPI, Touch Display. USB, Ethernet, Serial, Parallel Interfaces. Fixed media hanger. Duratran II, 4" x 1" Thermal transfer paper label. 5333 labels/roll, 8 roll case. 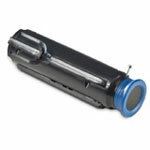 Also available as a roll (Part# E06724-R). 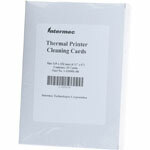 Duratherm II Fanfold, 4" x 6" Thermal transfer paper label. Fanfolded. 6000 label/case. ThermaMax 1407 Wax, 4.1" x 500' Black Wax Ribbon. Compatible with Industrial Printers. Single ribbon. Used with paper labels. ThermaMax 2202 Mid-Range, 4.09" x 1502' Black Wax-Resin Ribbon. Compatible with Industrial Printers. Single ribbon. Used with polypropylene labels. Ready - Fastest to Deploy. Seamlessly Fits Any Environment. Reliable - Maximizes Uptime. Built from 40 Years of Printing Innovation. Third-Generation Platform. Perform - Increase Productivity and Process Efficiencies. Simple to Use. Graphics: Supports PCX, PNG, GIF and BMP file formats. Other formats supported with Label Generation Tools. 18000-6C / EPC Class 1 Generation 2 865-928 MHz radio configured to comply with local UHF RFID regulations including FCC and ETSI. Contact local representative for availability in particular regions. RFID UHF, integral self-strip unit with liner takeup, Label Taken Sensor (LTS), Full Batch Label/Liner Rewinder, parallel interface board, additional serial interface boards*, industrial interface boards*, real time clock, media supply hub, Collapsible Ribbon core cutter, Media low sensor, Linerless. *Not applicable when using IPL firmware.